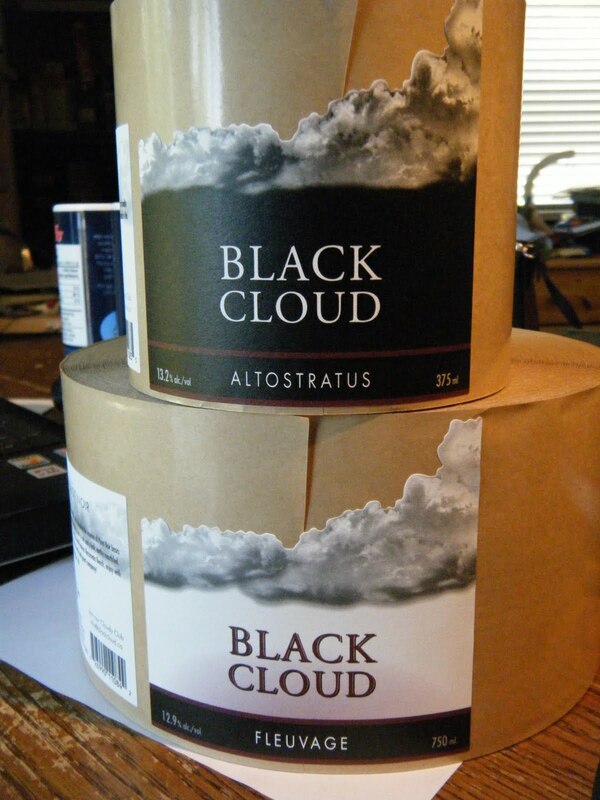 Starting a winery called BLACK CLOUD in British Columbia's Okanagan Valley. The ups, the downs and the everyday experiences as we build our dream. One of the better small wineries in the Okanagan is looking for a wine maker. Stag's Hollow in Okanagan Falls makes around 5,000 cases and has a newish production facility. Prospective candidates should have considerable experience; a proven track record in wine making is required. Get our Quarterly Newsletter. Sign up here! Cheap wine? At what cost? Recent reviews by Bradley C.